When I had the need to build an applause-o-meter, I thought I'd go the easy route and buy a cheap sound pressure meter with an USB interface. What could possibly go wrong? There is also a model with an Card slot on the market (WS1361C / HY13611). I didn't need recording, but I'll crack the device open some time to see if I can fit a SD-module. These look like the WS1361 with the exception that they have no card slot. The WS1361 card slot is sealed with the QC label. Please let me know if you have one of these meters. They might run the same protocol. Then again, the Tondaj SL-814 also looks similar, but runs a serial protocol on what looks like a USB-Port. But it needs a cable with a prolific pl2303 chip to connect to usb. So a similar appearance can be misleading. The tripod mount is a nice touch, especially since the case does creak when not handled carefully. Apart from better scaling on the LCD bar graph, I can't see any reason why I should change the ranges from the 30-130db setting. Neither the resolution on the PC, nor on the LCD changes like we're used to see on multimeters. After ordering the meter, I did a little research and prepared for the worst: No signed drivers, proprietary protocol.... a nightmare. Things could have been so easy if the meter had presented itself as a serial interface. The device manufacturer's web site might be this one. With installation instructions here. And a software download page here. The instructions include disabling driver signature enforcement. Not such a great idea. So I decided to have a closer look. This Vendor ID is registered to voti.nl. Further research on shows, that the product ID had been reserved as "shared ID for use with libusb". Not a great choice for a consumer product. But then again not really a problem. The same VID/PID seems widely used for the USBasp Atmel programmer (ISP). That also explains why the .inf file in the driver is called usbasp.inf and why the .cat file's signature does not match the .inf file. Probably because whe whole driver set has been "borrowed" from there and modified. 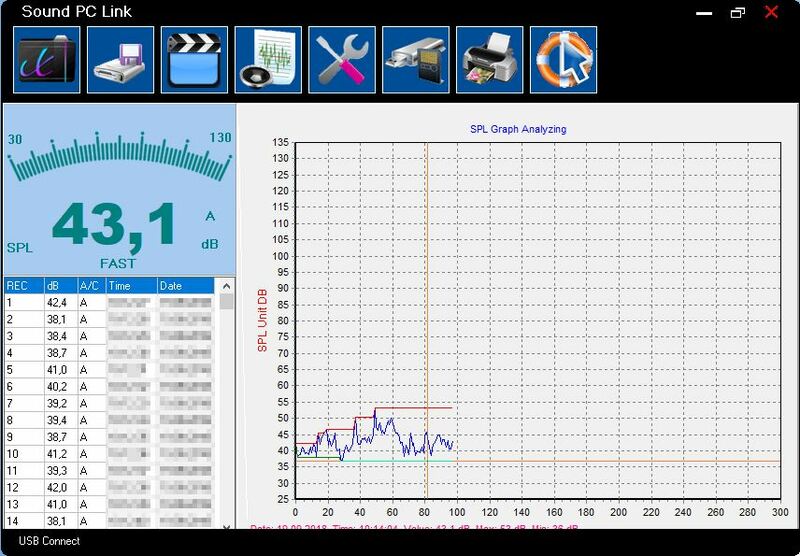 While the sound meter's driver, as well as older drivers I found relied on libusb-32, the later versions available for the USBasp use libusbK in a version from 2015. Unfortunately the .inf is also not signed there. 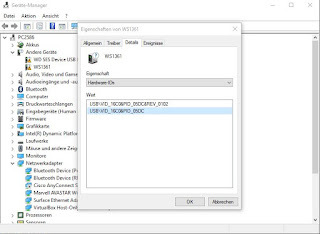 So what it all boils down to is, that the above Vendor/Product ID pair needs to be associated with a generic usb driver. The driver disc that came with the meter had libusb-win32 on it. There is another option beside having a signed driver. This is well known to everyone who tried using an RTL-SDR receiver on windows. - Zadig. There are numerous versions of this floating around. Get the latest version from the Zadig web site. On my system, the WS1631 is instantly recognized. 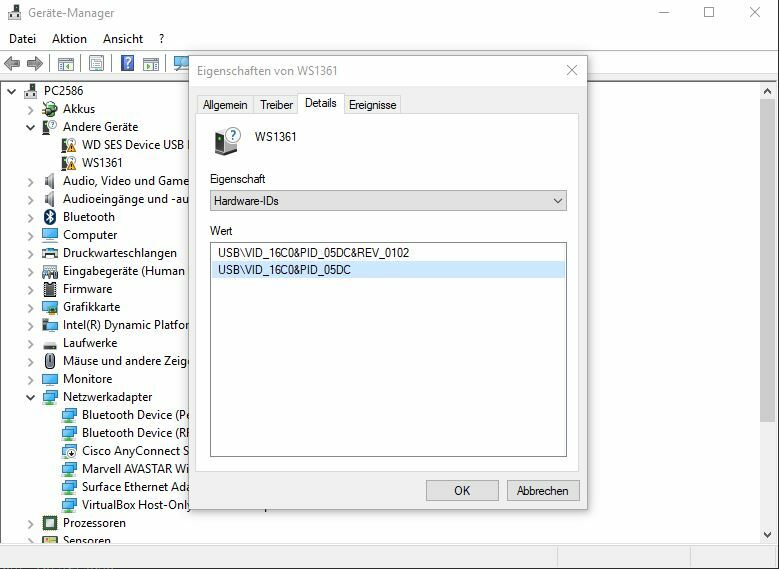 As the SoundLink software appears to rely on libusb-win32, choose that as the target driver for the WS1361. Zadig installs the driver without any complaints. As with many cheap Chinese instruments, the software ist very limited in it's abilities. So based on the fact that it uses libusb-win32, it should be possible to write my own code. There are some hints in the links below. There is a very cool arduino project with an arduino teensy and a usb host shield on this Chinese web site. Why would you want to remove drivers from the Windows driver store? Microsoft documents the process here. 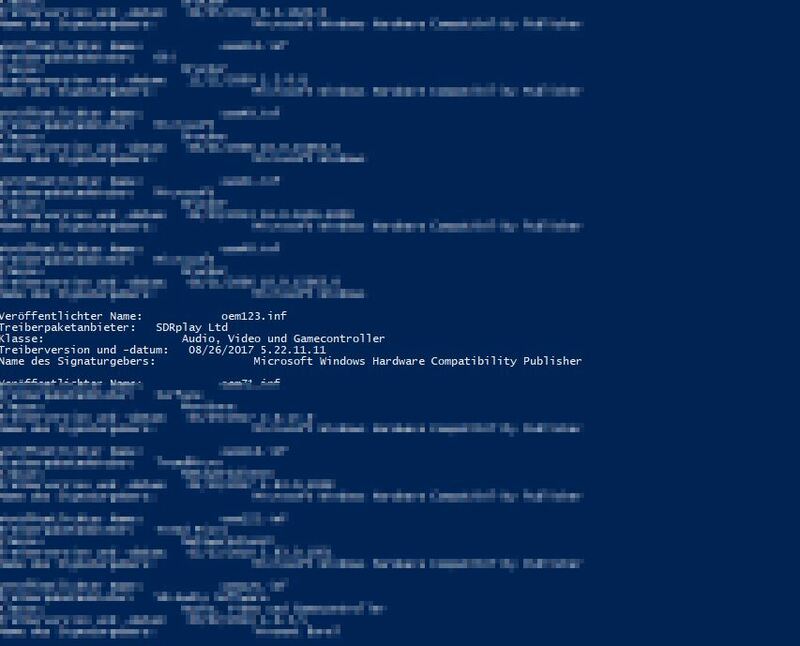 You need an elevated shell (admin shell). 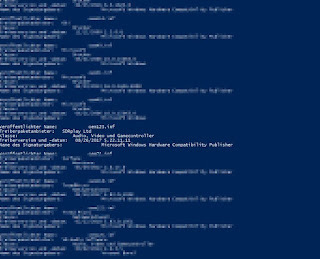 Both CMS and PowerShell are ok. This will list the drivers in the driver store. This will remove the driver package from the driver store. If the device is busy, you can try the -f option to force the removal. When you re-connect the device, it will prompt for a driver. This procedure always worked for me when I need to start over with odd USB devices.